SEA ESSENTIALS is formulated using a unique blend of sea plants including kelp, seaweed and seagrass. Each of these has its own unique plant health promoting properties, micronutrient content and flower promoting properties. 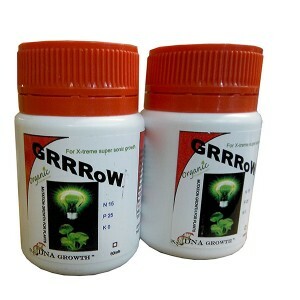 The presence of high levels of potassium and trace elements is an additional benefit since it provides plants with a natural source beneficial to flower and fruit development. Sea plants are known for their high amino acid and natural stimulant content. The naturally occurring compounds also help to promote nutrient uptake and healthy roots in the rhizosphere while encouraging beneficial microbes. SEA ESSENTIALS is also low in sodium compared to other products derived from sea plants. 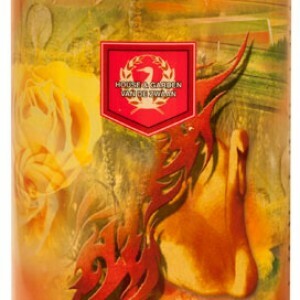 It also contains organically bound trace elements such as iodine, which is beneficial to human health. 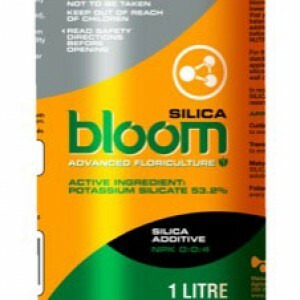 SEA ESSENTIALS can be used through all stages of plant growth and flower development. Use OMEGAZYME until there are visible signs of flowers and buds then start using it with SEA ESSENTIALS until fruit begin to form. This will optimise the transition into fruit production and maximise yield potential. Give your plants more of the essentials and get more out – Essentially more! 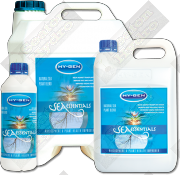 SEA ESSENTIALS can be used through all stages of plant growth, flower and fruit development. 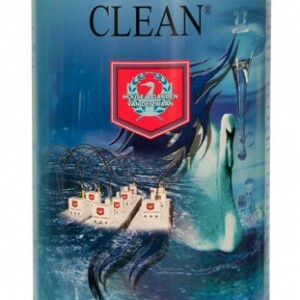 SEA ESSENTIALS is suitable for all ‘run to waste’ and ‘re-circulating’ systems. Regularly flush your system to prevent nutrient and plant waste build up.